Great research on the cases and the sorts! Thanks. The sorts was a new one for me. I learned it from a cool video on the Int’l Printing Museum website. Videos are under “visit” and I learned it from the one with the comment, “Wonderful” above the screen. I almost linked it but had computer problems on that page. Maybe it is just my problem network here. 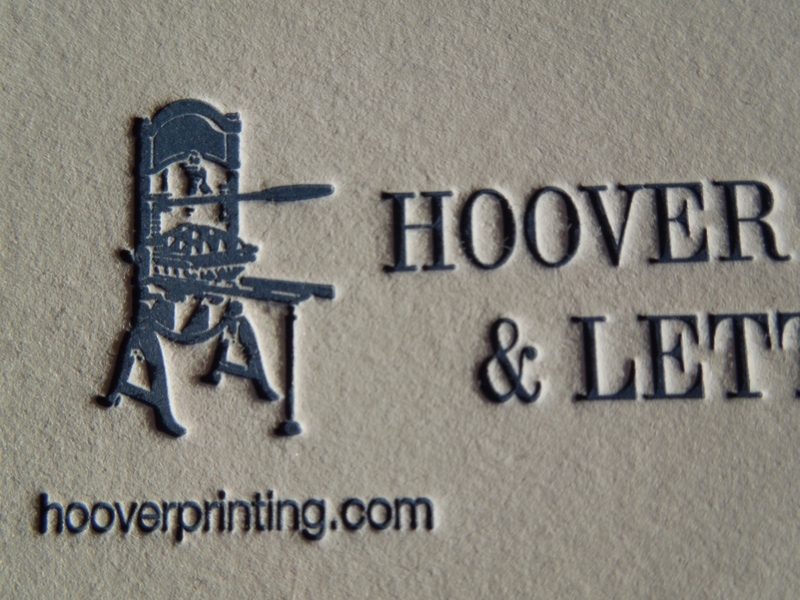 Video is pessimistic about future of letterpress, but seems to be renewed interest in it since video was made.